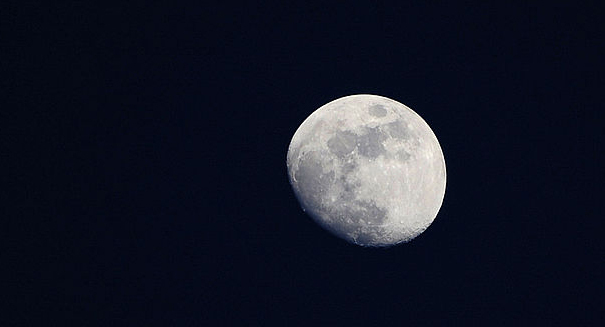 A new study came to a rather surprising conclusion about our moon. An amazing new study has revealed that the moon had a massive change in its history that would probably come as a surprise to most of us. A study published in the journal Nature has found that hydrogen deposits near the moon’s poles indicate that the axis of this cosmic body had a different location many eons ago, according to a Southern Methodist University statement. Scientists have discovered icy hydrogen deposits at the moon’s poles, but also in different spots directly across from each other, indicating that the axis may have shifted 5.5 degrees. Scientists think that volcanic activity may be the cause of this shift. Volcanoes may have melted the moon’s mantle about 3.5 billion years ago that would have caused the moon’s axis to shift. It would have been quite a slow process — about one inch every 126 years — but considering the long time frame, the difference would have been significant. But one thing is very interesting about this discovery: it may indicate where water came from that eventually ended up on Earth and allowed for the development of life.